The new ownership will save more than 60 jobs at Robayne. Photo: Google Earth. 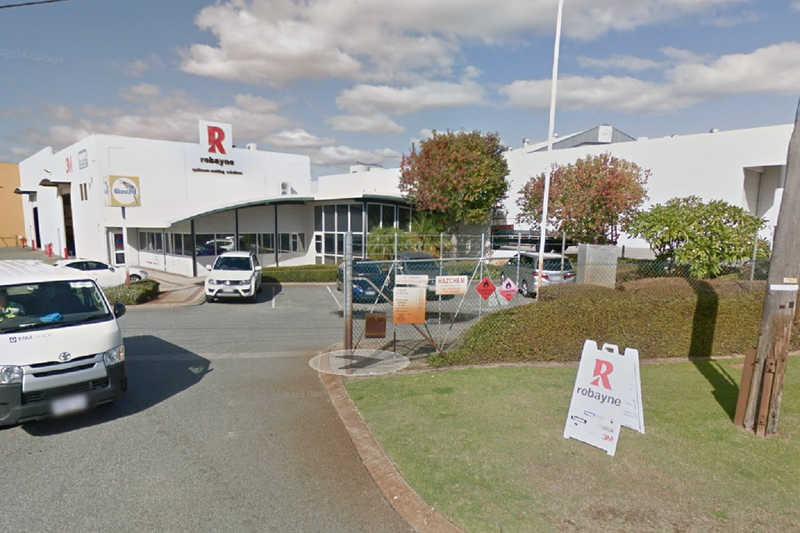 Private equity investors have bought the assets and business of Welshpool-based coatings distributor Robayne, two months after the company was placed into voluntary administration.